Product categories of Industrial Fast POE Media Converter, we are specialized manufacturers from China, Fiber Media Converter Poe, Fiber Media Converter With POE suppliers/factory, wholesale high-quality products of POE Media Converter R & D and manufacturing, we have the perfect after-sales service and technical support. Look forward to your cooperation! Industrial Fast POE Media Converter is Industrial Fast Ethernet Media Converter equipped with 10/100M UTP port and low-speed data. 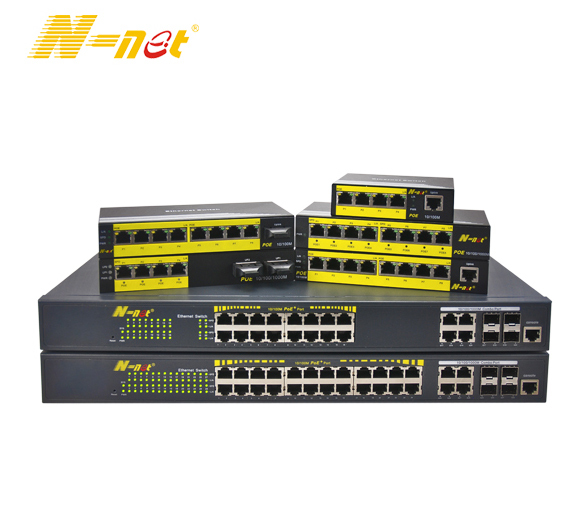 It provides 10/100Base-T ports, 3 low-speed data ports and 100Bse-FX port. With strictly industrial design, it is fundamental guarantee for stability and practicability to flexible extends transmitting distance of the Ethernet and low speed data in the extreme industrial environment.